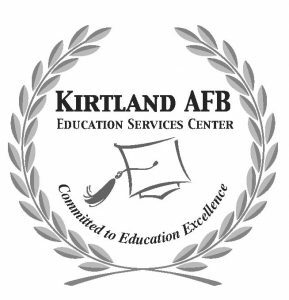 Kirtland has 3 on-base Academic Institutions (AIs) that provide college classes at lunch time, evenings, weekends and distance learning. Some AIs are providing college classes at the unit. Call for information. Classes are available to AD Military Members, Guard and Reserves, AF and Sister Services, civilians, Sandia Labs employees, and family members.